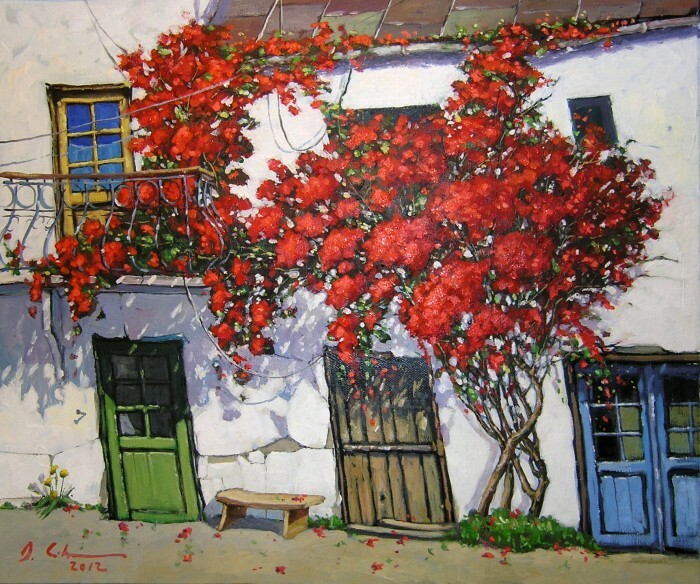 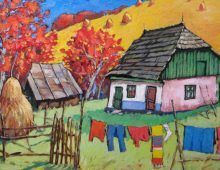 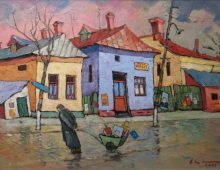 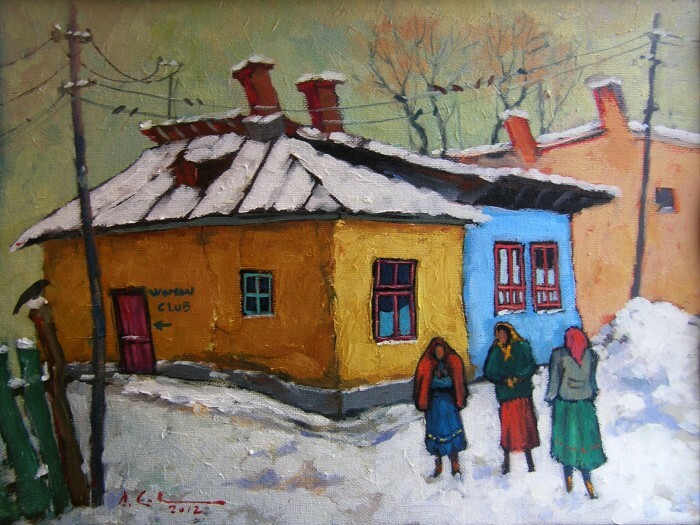 The Romanian artist David Croitor depicts his country in a charming and colourful way. 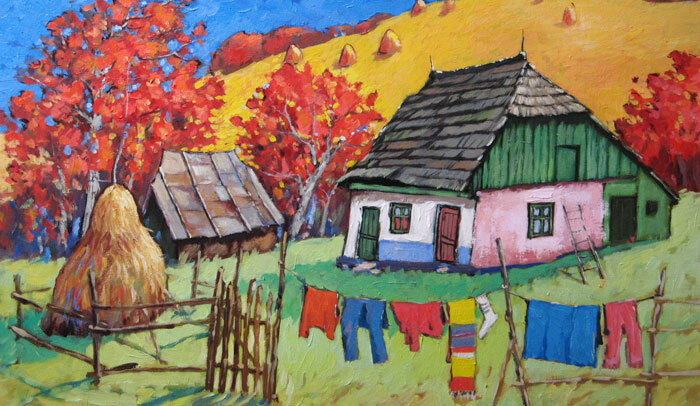 David Croitor was born in Suceava, Romania, in 1958. He graduated at the University of Bucharest in 1988. 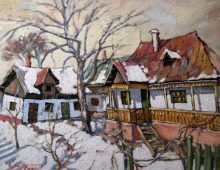 He also attended painting and drawing lessons with the skilled artists Dimitrie Loghin in Suceava and with Aurel Anitei in Bucharest. 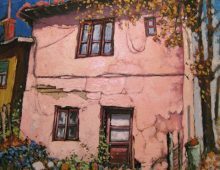 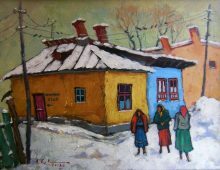 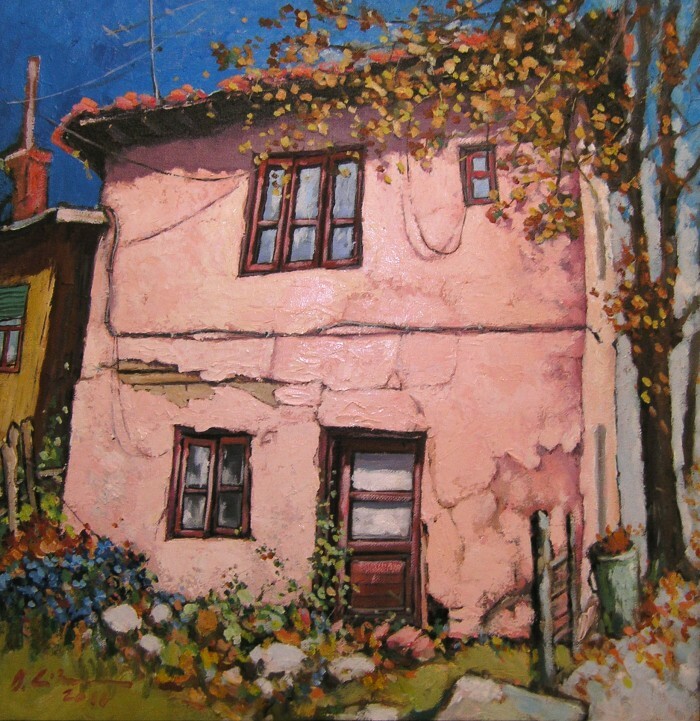 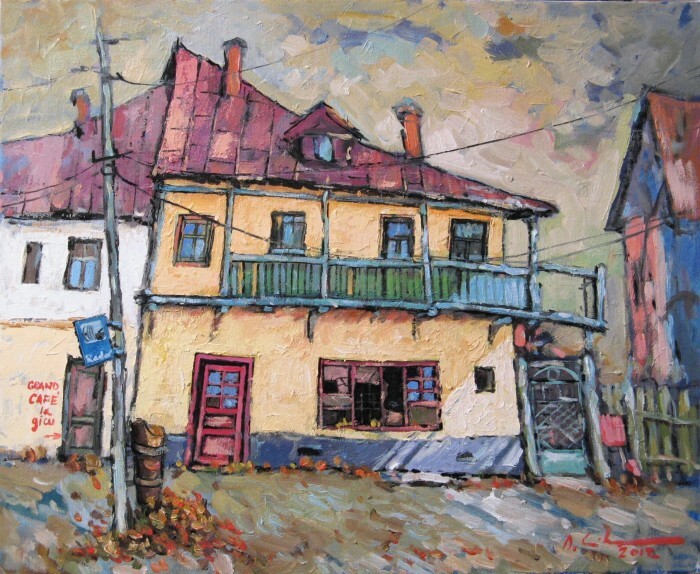 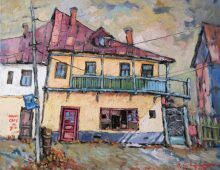 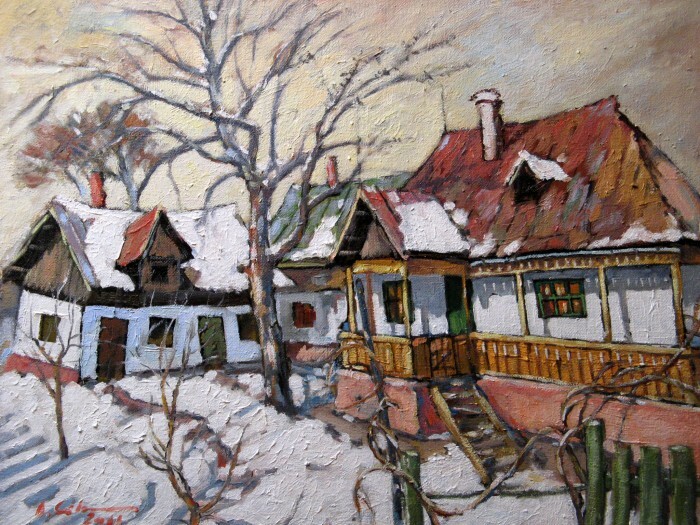 Currently, he lives in Vatra Dornei and works exclusively as an independent painter.